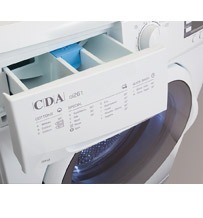 Extra features on models in the CDA laundry range allow you to get the absolute best from your washing machine or tumble dryer, on performance, energy resourcefulness and time efficiency. A 12 minute quick wash on the CI261 freestanding washing machine is unbelievably useful for accidents, spills or even when you need something fresh and ready to wear…now! A specialist duvet wash programme makes the best use of the CI261’s 9KG capacity whilst ‘hygiene’ and ‘sportswear’ programmes go beyond standard wash programmes to get grubby kits and baby clothes brilliantly clean. The Eco Logic feature on selected CDA laundry models actually detects the load size and adjusts the water use accordingly. How to use a tumble dryer. 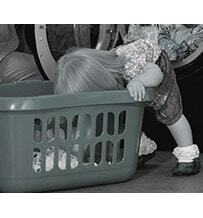 Check the garments that you are wanting to tumble dry. 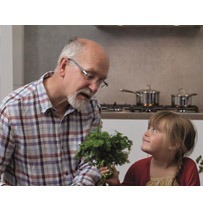 If they feature one of the following symbols you need to adhere to the recommended instructions. 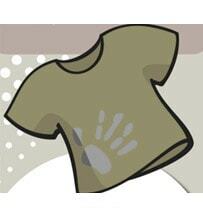 Not all garments and bedding are suitable for tumble drying. 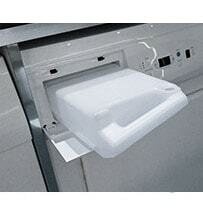 *square with a circle* This item is suitable for the tumble dryer. 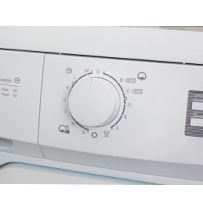 You can select the heat setting that is appropriate for your laundry on the control panel of your appliance. Sort your laundry into items that can be dried on a high setting and those that require a low heat setting for both speed and efficiency. 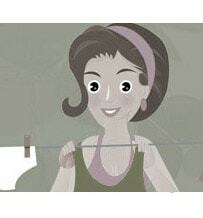 Remove those items that are best ironed while still damp towards the end of the drying cycle. 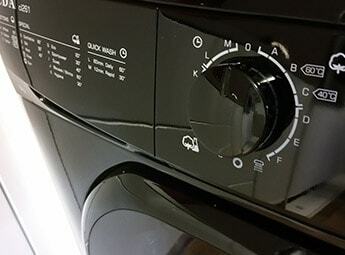 This will improve ironing results and reduce the effort required to remove creases and speed up the whole drying time as the remaining load will dry in a shorter amount of time. 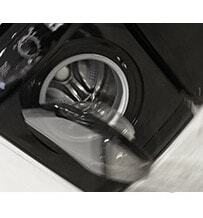 Always check the filter for lint and clean it regularly to keep your dryer running smoothly and your appliance safe.